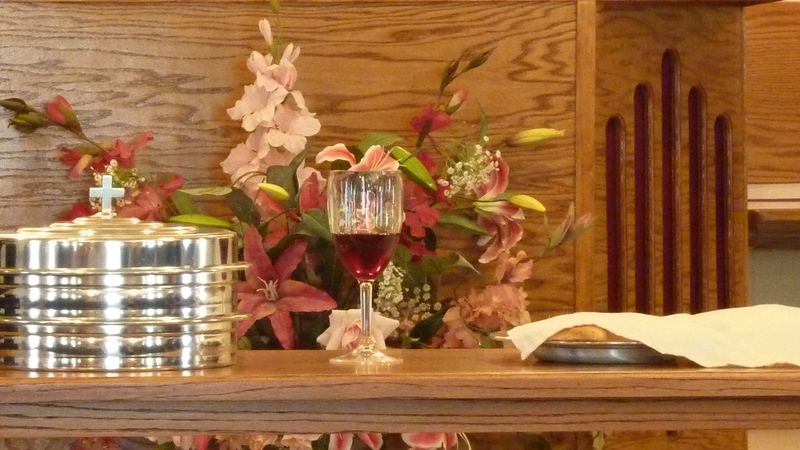 Our observance of the Lord’s Supper and our monthly fellowship meal will be held on April 12 instead of next Sunday, April 5. Because of this change, we will have an evening service next week. We will have a church-wide workday on Saturday, April 4, beginning at 8:30 AM. Lunch will be provided.